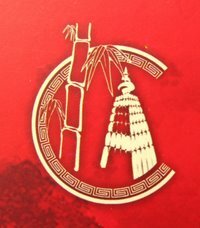 The Indian Chinese Association: Chinese' Mid-Autumn Moon Festival. The Mid-Autumn Moon Festival will be celebrated on 25th September. Our Association will be organizing the Annual Celebration for the youth on 22nd and 23rd, under the banner of “EXPRESSION ‘07”, at Sacred Heart Chinese School. * On 22nd, the “Mask The Mask” will be held from 14.00 hr. Mayor pledges to make aments.